Piping video around your house is never easy, doubly so when it comes to high definition. Thankfully one company has come to the rescue, offering a multi-room media server that delivers HD signals whenever and wherever in your home you need them. 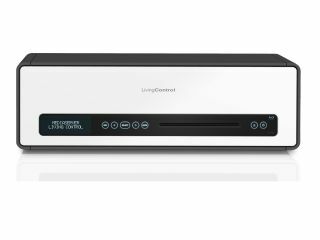 The Living Control Studio6 can stream 1080p full HD video to different rooms in your home, while delivering music to four others. The Studio6 also includes a DVD upscaler, analogue video outputs and hot swappable Serial-ATA hard drives with RAID-5 backup. The Studio6 should be future-proof too. Living Control says the Studio6 can be easily upgraded to handle HD DVD and Blu-ray discs, plus any other HD format that becomes available in the future. The Studio6 goes on sale in November and will cost around £7,000.